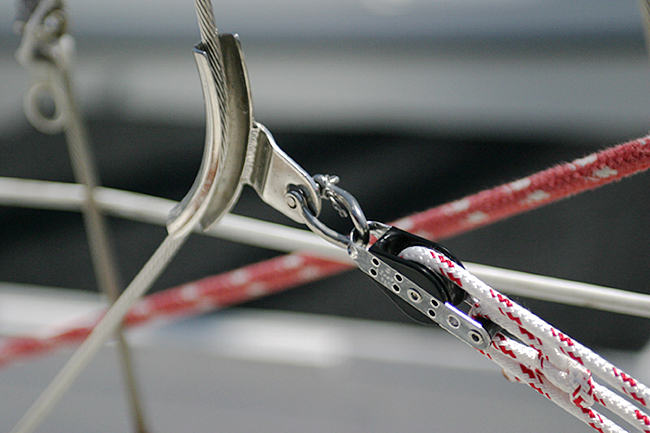 Complete Spar Packages as well as Individual Booms, Spreaders, Masts, and Poles. Ask About Our Total Mast and Spar Restoration and Refurbishment Packages! 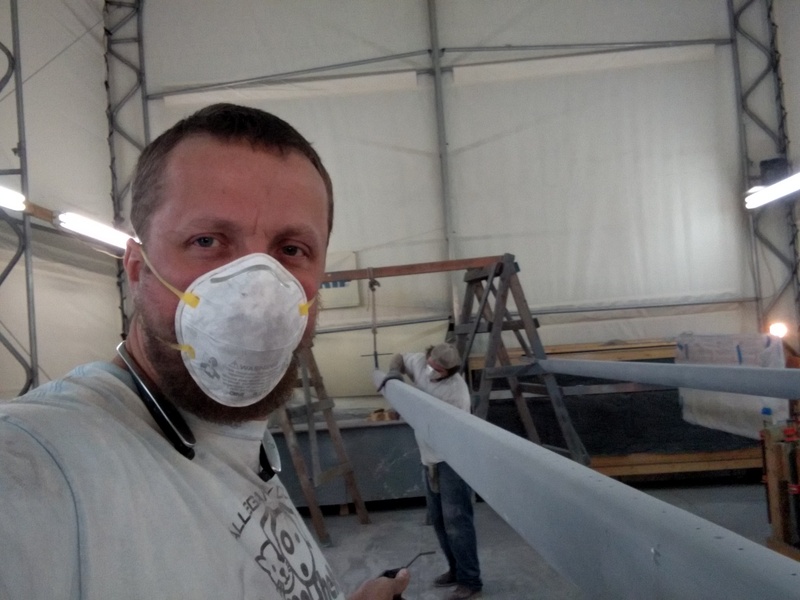 I am replacing the standing rigging on a C&C 30. 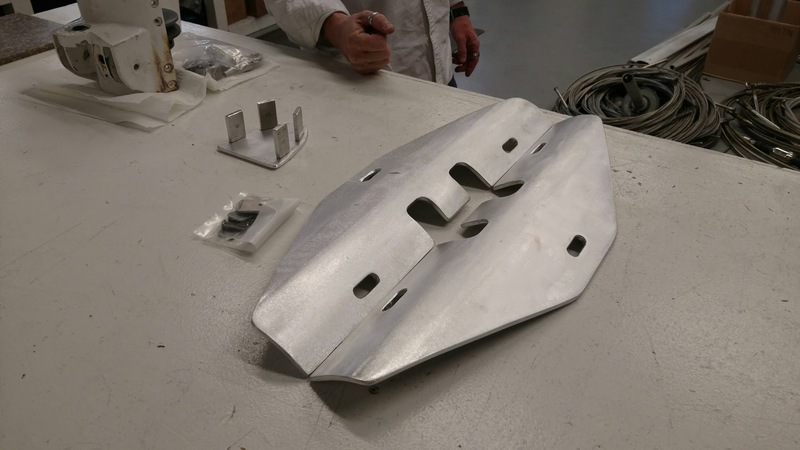 All of it used STA LOK terminals, except the old Harken MK2 furler, which has swaged fittings on both ends. 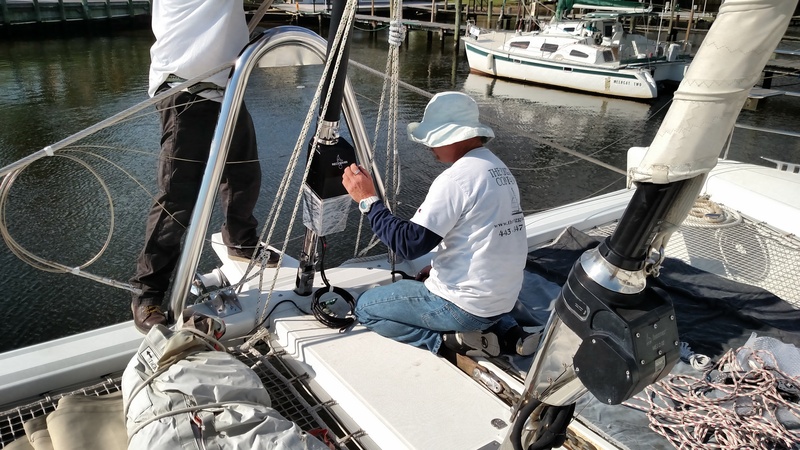 I was able to do all of the STA LOK, but need to find somebody that can swage the furler wire. I have the wite, but can you guys provide the fittings and swage them? 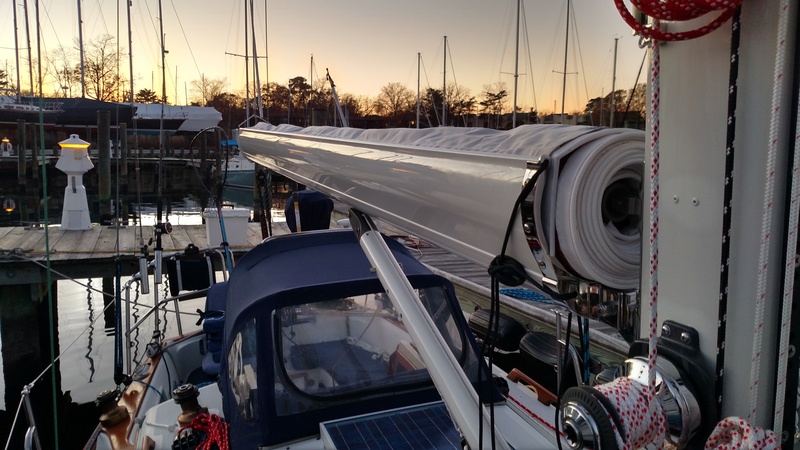 Any suggestions on how I would transport a 40′ furler to you? The wire doesn’t come out with the fittings on the ends. Where is the boat located. We can certainly provide the one-ended wires along with the mechanical fittings for the bottom ends. Give us a call or email us some pics (of furler especially) and we can put something together for you. I am looking for a stoboo gooseneck. Any ideas of where I can get one? And what would it cost? Unfortunately, this is not made anymore n’or available. We do however have the ability to make you a gooseneck. You can send us some pics as well as some info regarding this to get the ball rolling. Email sales@theriggingco.com. We certainly can and would be more than glad to place the order for you. It looks like we replied to you via email, correct? Yes, just like that. Make sure that you mark the threads of the turnbuckle where they intersect the turnbuckle so that we can duplicate this setting for measurement purposes. 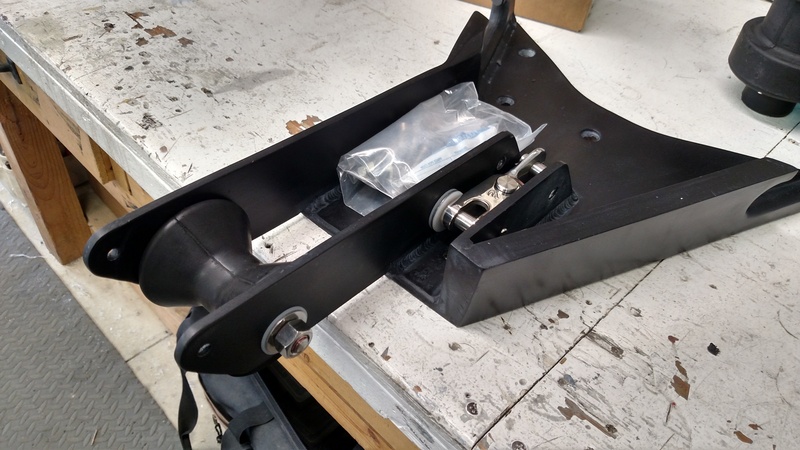 Turn around will likely be 2 weeks from when we receive your rigging, but can take up to 4 weeks depending on work flow and also parts availability. What kind of boat and what shrouds are you thinking about? Fill out our work request form when ready. Cool boat! Yes, too bad we missed each other. Take that piece off and send it anytime glad to help. Email Jimmie@theriggingo.com. Happy Holidays! Approximate Price, time to make, and install difficulty? I have one of your inner stay stowing units. An essential component, a shackle with a 50mm threaded, 10mm diameter pin, fit to a 30mm inside width and around 40mm inside depth, went overboard. Can you provide a similar shackle or tell me where I might find one? Thanks for purchasing our inner stay storage clip. Is this what your looking for….http://www.hayn.com/marine/misc/shackles.html. Is the HM-D10? Just let me know and please fill out our Work Request Form and we will get one out to you ASAP. Looking for terminal end of a turnbuckle with toggle. Screw size 3/8 right hand, clevis pin size on bottom of screw and on toggle is 7/16Just. looking for the screw and toggle, but will buy body if must. In SS screw.. Think open body have is chrome bronze. Thanks! I’ll send pix if you give me a email. I think Aaron is already helping you on this, no? Great. Send us an email if you’re interested and I can confirm price and availability. Hello, I’m looking for a solent stay retaining device. Basically looks like a semi-circular section of tubing that has a groove cut out and redirects the highfield lever to an alternate “storage” position. Any thoughts? We do make them to order. I will need to double check pricing but imagine them to be somewhere between $100-$150. Does it look something like this? Hope this helps. Also read here for more info on stowing your inner stay. I’m looking to create access to my 35′ Beneteau at the bow. I would like to add pelican hooks to the two starboard lifelines at the first stanchion from the pulpit. This would mean, I believe, cutting the current lifelines at the stanchion and attaching the pelican hooks on the end coming from the pulpit, and attaching d-rings at the first stanchion, or something like that. Please advise. You correct on your hardware and prcedure methods. It would additionally require a stanchion gate brace as well. Please let us know if we can help further. Thanks for the comment, T.R.C. Is there a specific manufacturer that you prefer, (i.e. Ronstan, Harken, Schaefer)? Do you require a metal or plastic jaw? Should they be sized micro, standard or off-shore? Let me know and we can give you dealer pricing on 30 cleats of your choice. I’m going to send you a photo of the current gooseneck arrangement to see if it’s suitable for a new boom. Great! Also I will need the inside dimension between the two welded ears/ lugs, as well as the vertical pin diameter. I have a Pacific Seacraft Dana 24, bought used with a Hood Stoboom. We had an “adventure” which resulted in the destruction of the mainsail. I do not want to keep the Stoboom and am planning on getting a conventionally cut main with slab reefing. 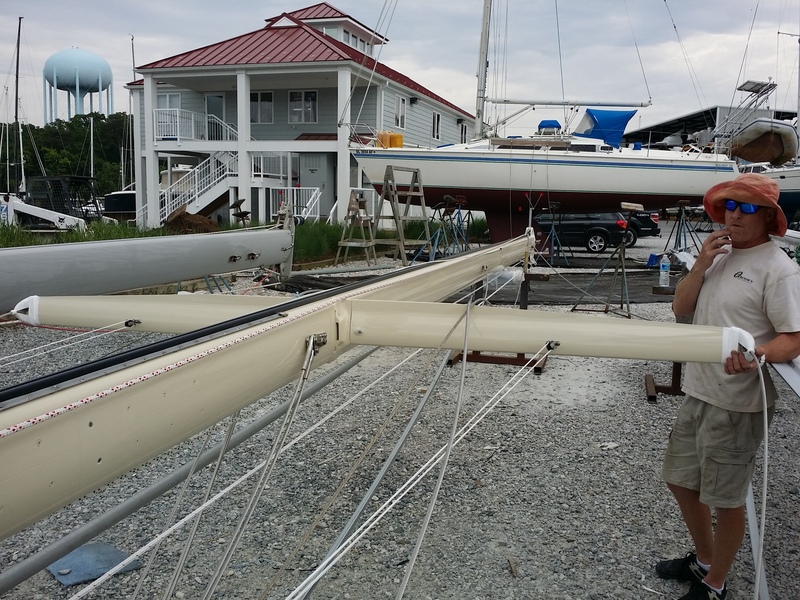 Do you think the boom can be re-rigged to accommodate reefing hardware? If not, can you give some estimate of the cost of a replacement boom? 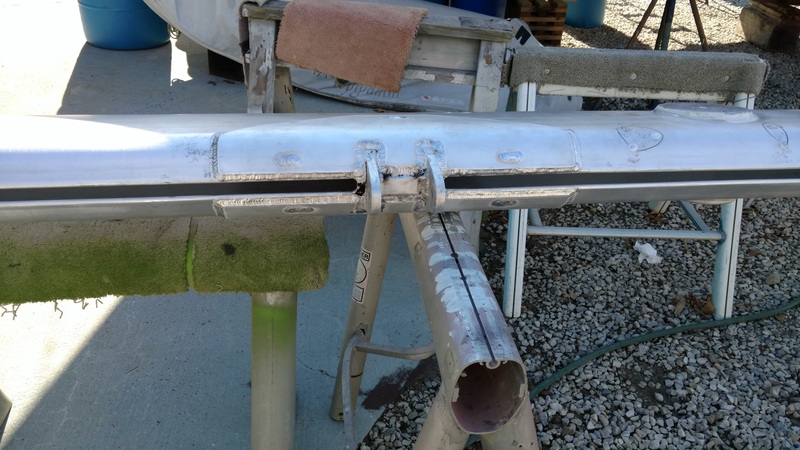 I know Selden makes booms with all reefing lines lead internally, but that’s probably beyond my budget since I’m having to get a new sail and mast track, etc. All suggestions are welcome. An “adventure”, sounds fun ;-0) I just quoted a new conventional boom from Selden for a 36 footer, it came in around $1100 w/o shipping. The boom included provisions for 2 reef lines and an outhaul. I know this isn’t an exact quote but should give you some point of reference. Additionally there will most likely have to be some finagling of the boom gooseneck to make it all fit. Is the boat near us? If so, we could come take a look, make some final recommendations, and provide an accurate quote, it’s FREE! If not, we can do it over the phone and email via pictures and measurements. Just let us know how we can help. Hi, do you have old stoboom ( Sto or stow boom Or stowboom :) ) aluminum mast track available? I have the mast track sections, mounting hardware and luff track. I don’t know the exact length, but it was sized for a 24 foot boat. Wow nice catch David Rowan! David, if uou still have mast track parts let me know please. Lg@bzbz.com; Thank you. I hope this helps gurlen…..Thanks for the comment.